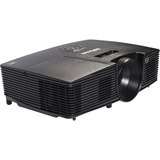 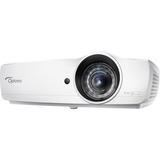 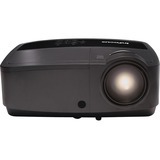 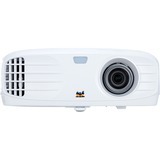 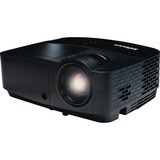 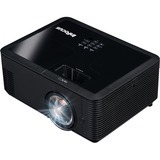 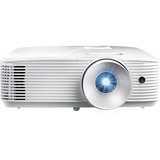 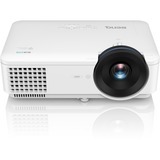 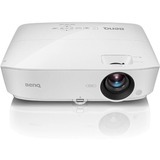 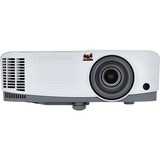 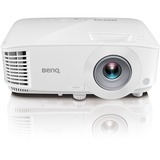 Built with BlueCore Laser technology, the BenQ LW720 Corporate Laser Projector delivers WXGA images and high-color performance that can produce 90% of the Rec. 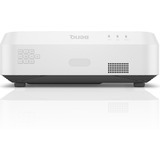 709 spectrum, IP5X Dust GuardTM Pro provides long-term durability with InstaShowTM , QCast and QCast Mirror ensure wireless presentation is hassle free. 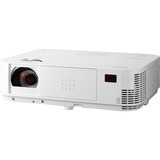 LW720 also supports LAN control and network-delivered firmware upgrades, which allow IT administrators to monitor and maintain multiple projectors from a single location. 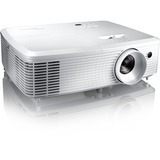 The world's No. 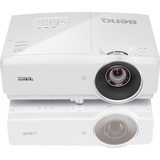 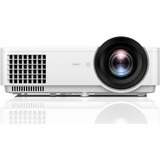 1 DLP brand BenQ introduces its full line of innovative corporate BlueCore laser projectors with LW720, unleashing the XGA resolution for professional presentation in corporate settings. 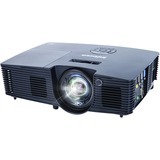 Zero-deviation alignment of BlueCore laser diodes boosts luminous flux into the light tunnel, improving efficacy. 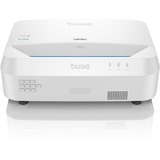 Dual synchronized BlueCore color wheel utilize an additive yellow segment, stimulating precise RGBY spectra for optimal chromatic performance. 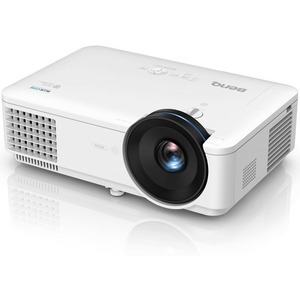 Comprising over two million micromirrors that reflect pure light through the color wheel, the DLP chip is hermetically sealed to resist heat for over 100,000 hours without degradation.